Anybody who wants an official "practice" experience as close as you can get to the real show, you're in luck. MyAbandonware has found a copy of the 2000 release of Jeopardy! 2nd Edition for PC and has released an ISO image of the game free on their website. It will run on any version of Windows from 95 onwards. Amazingly, the show still uses graphic assets from this game, nearly 20 years later, as part of their in-person auditions. To run the game, simply download the image file from here, then mount the image to a disk drive using a program like PowerISO. Extract the contents to a folder of your choosing, then run the setup program to install the proper video codecs so that the game runs properly. Then run the game! 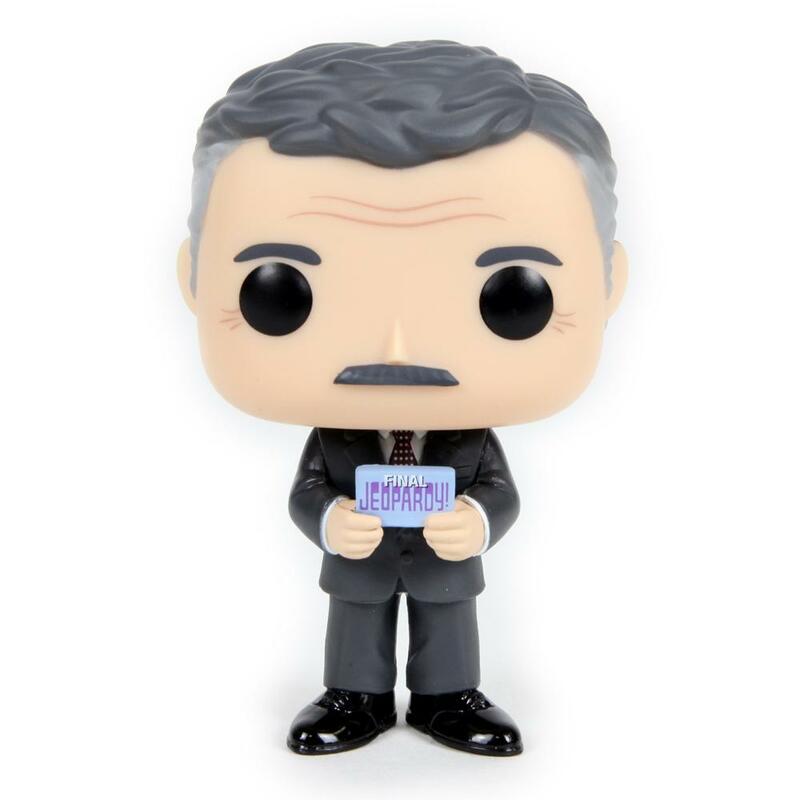 See Trebek in all his mustachioed glory! Play a practice contestant exam! Or play the show against friends or the AI opponents! The game emulates the lock-out better than any other game produced to this day (Jeopardy! 2003 is a cosmetic upgrade with the current dollar values and a mustache-less Trebek; gameplay is otherwise identical). Johnny Gilbert reads the clues, then the lights around the clue screen illuminate (with an added sound effect). However, the buzzers open as soon as Johnny has finished reading. You can beat the lights. I've done it numerous times. Do note that the game runs at a fullscreen 640x480, pillar- and letter-boxed to fill your screen. Do also note that the game will not run unless you have the virtual disk mounted to a virtual drive. This game is legit. The buzzer feature is awesome. It installed on my Windows 10 OS just fine. Very excited to see it happen, my new computer does NOT have a CD-ROM tray anymore, and that means all my back-log of video games is just around for admiration?